Today the focus is on achieving your goals, moving up to a new level of intensity and passion, one that goes far beyond anything you thought possible and experiencing this life-altering event that you will ALWAYS REMEMBER. · Do you want to unleash the power and potential within you? · Do you want to achieve your goals? · Do you want to rid all limiting beliefs? · Do you want to inspire your team? · Do you want to change fear into positive energy? · Those who choose can then walk the fire. 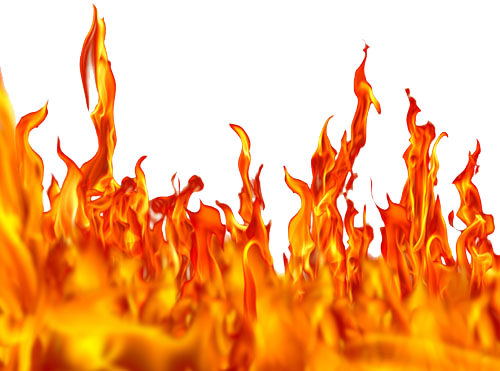 Organisations and many corporate giants are beginning to see the value in using the fire-walk to empower their employees. 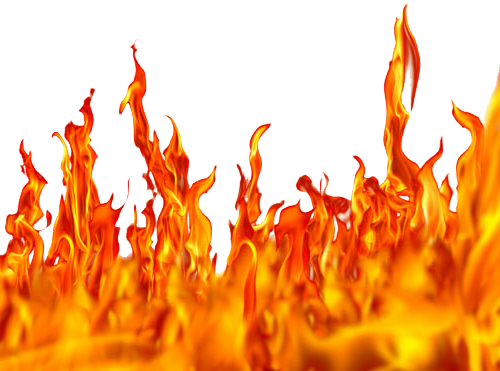 The fire-walk allows people to experience a source of energy within them to reach beyond their limiting beliefs about what they think and believe they are capable of. Breaking through perceived boundaries frees an incredible amount of creativity allowing true potentiality to shine through, re-defining values, increasing positive thinking, re-igniting the passion in what they do best. This life changing event will inspire your group, with the end result being increased focus and productivity, thus strengthening your company values and bottom line. A Life-Changing challenge for the participant and spectators. 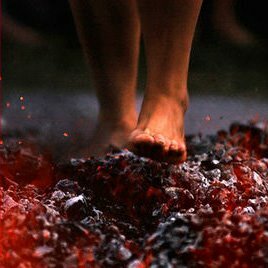 Fire-walking is considered one of the most powerful transformational tools since pre-recorded history. Fire-walking has apparently been practiced for centuries by shamans, priests and ordinary folk as a religious ritual and as a healing ceremony and Now for a Change....to change your beliefs about what you are capable of being, doing and having.